commented on "We have an awesome range of commercial grade vinyls that can really handle a large amount of traffic. Ideal for foyer seating, gym ..."
We have an awesome range of commercial grade vinyls that can really handle a large amount of traffic. 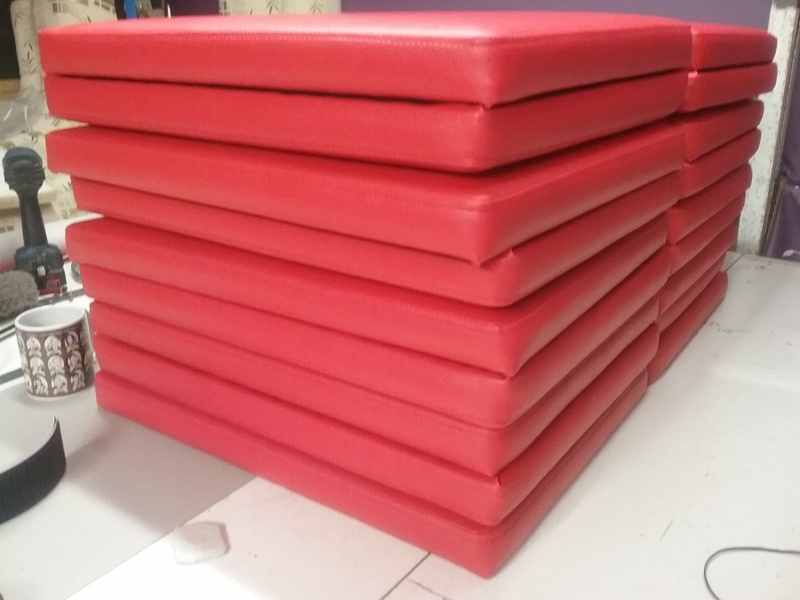 Ideal for foyer seating, gym equipment, hospitality furniture, healthcare benches, tables and chairs. You will be impressed and inspired by the colour choices. Email us at enquiries@jaro-upholstery.com.au or ring/text us on 0402 188238 to discuss your requirements and we can point you in the right direction.